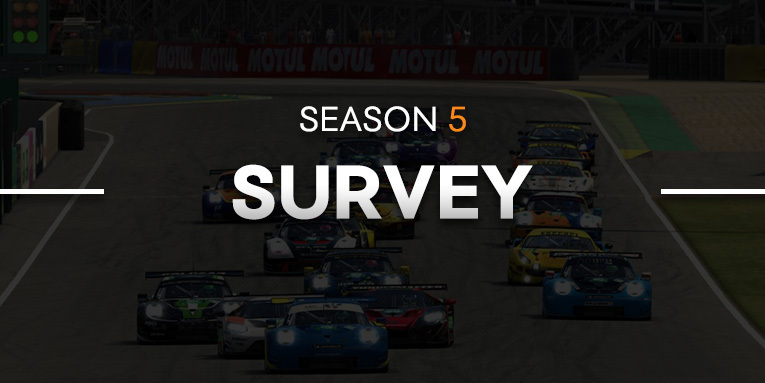 The organisers send out a post-season survey after completing each season, to get feedback from the teams and drivers. This is a great way to collect opinions and feedback to consider for next season. New for this season is that the survey is also available for everyone! If you are a (long time) viewer of the league, now you can let your voice be heard as well.